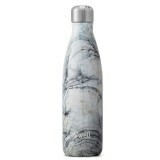 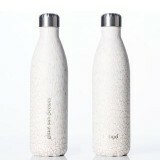 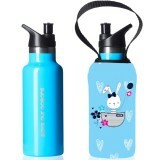 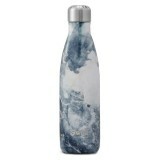 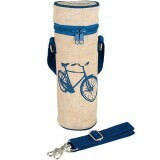 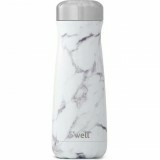 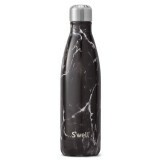 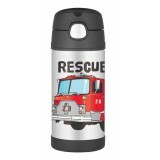 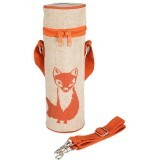 Insulated water bottles keep cool drinks cool and warm drinks warm for up to 12 hours, so they're great for sports, picnics and school lunches. 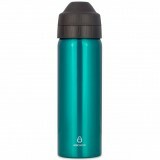 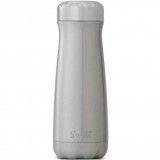 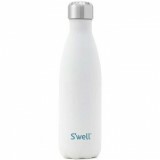 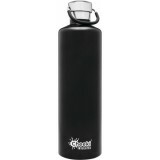 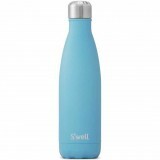 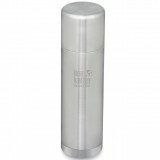 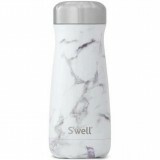 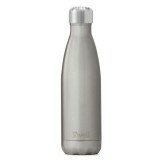 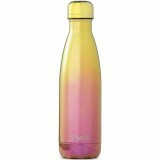 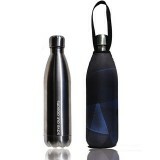 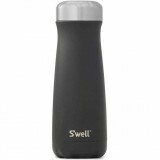 Biome's insulated water bottles are available in stainless steel or glass, we also stock an extensive range of Klean Kanteen, S'Well, Ecococoon, EcoVessel, Contigo, Thermos and more. 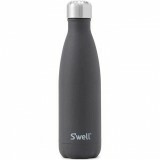 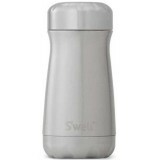 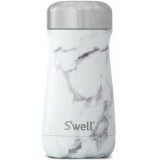 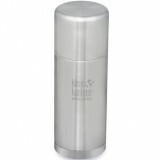 Our stainless steel water bottles are made from double-walled stainless steel, meaning the outside is never too hot or too cold to touch. 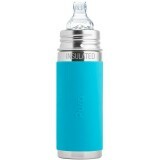 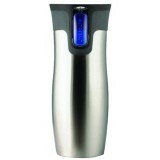 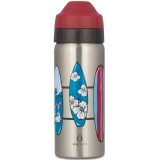 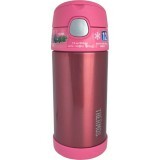 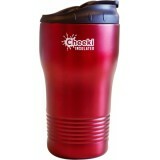 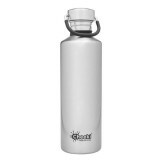 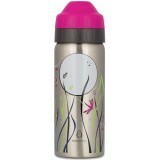 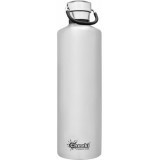 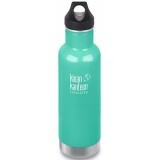 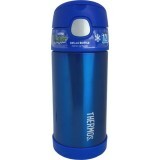 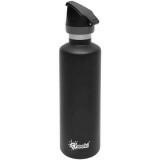 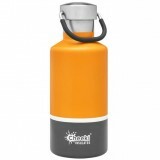 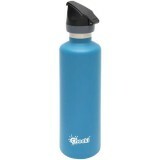 Klean Kanteen insulated choices are popular because the wide mouth allows you to pop in ice cubes or fill with soup or pasta. 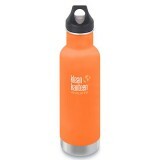 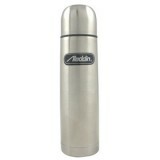 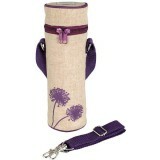 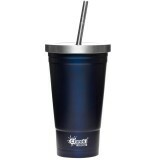 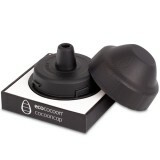 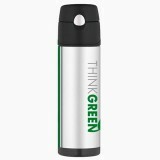 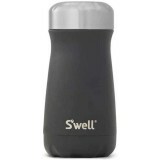 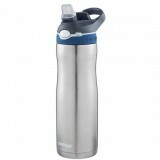 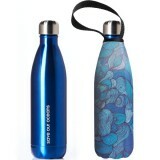 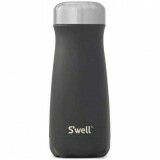 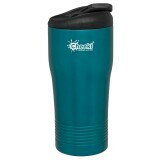 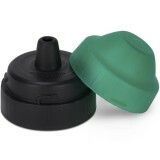 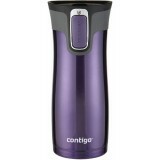 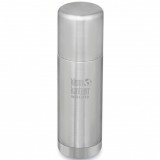 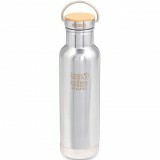 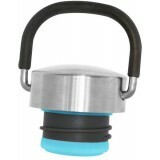 Swap the Klean Kanteen lid for a cafe cap and you have an insulated reusable coffee cup. 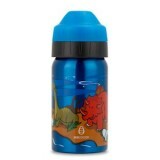 For our wide selection of BPA free water bottles for everyone from kids to adults, please also visit our water bottle department.